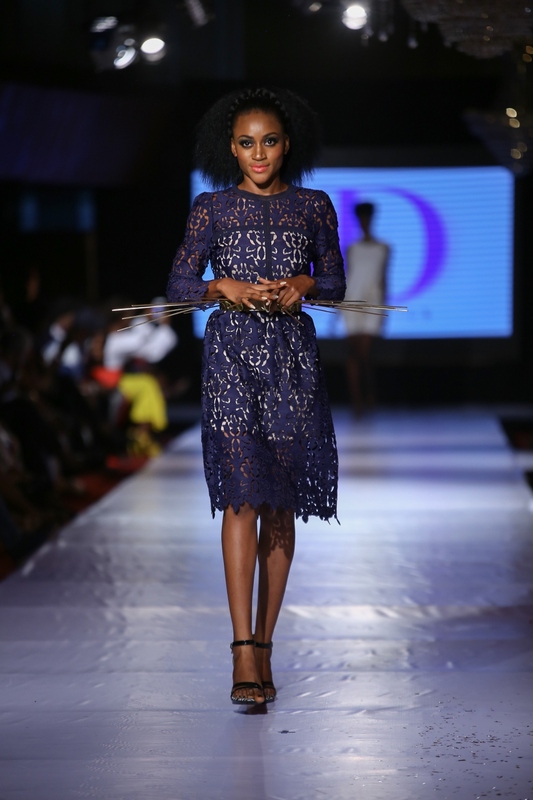 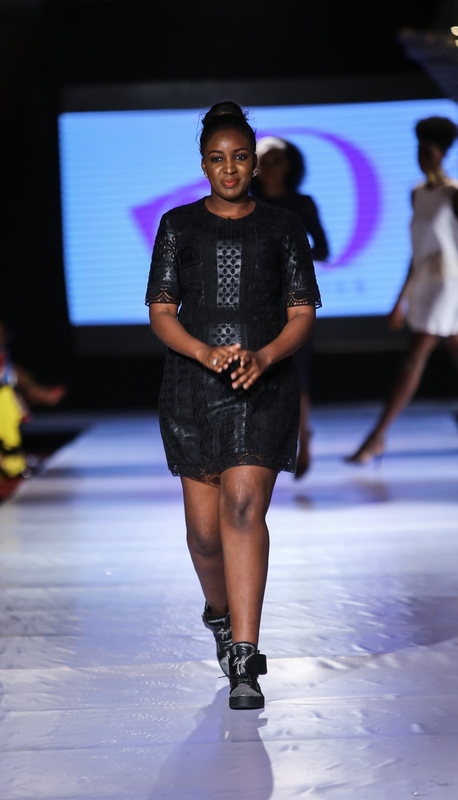 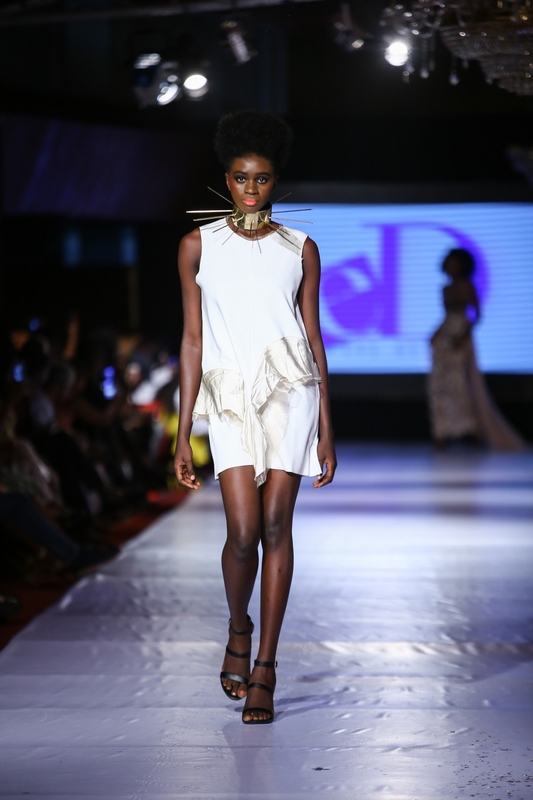 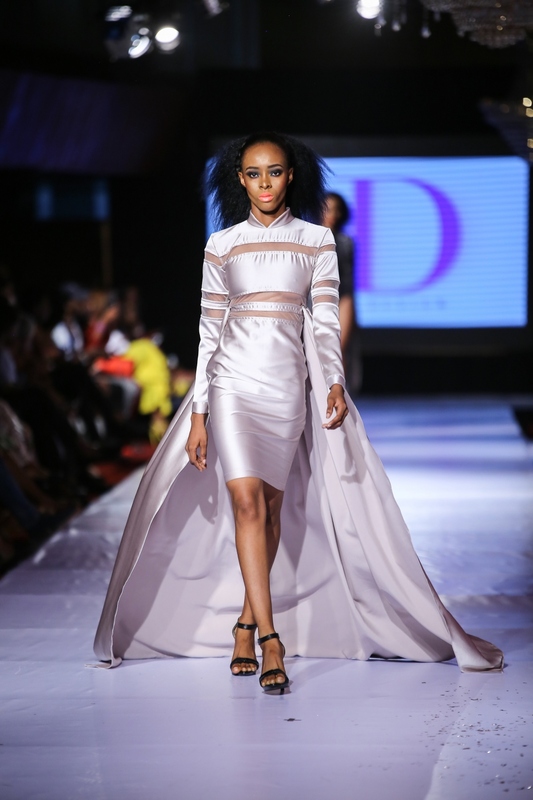 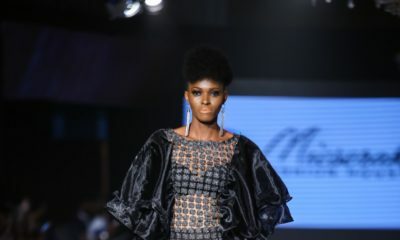 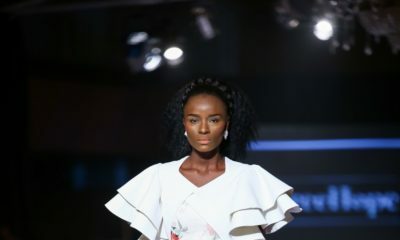 Designer Eve Designs showcased her recent collection for Day 2 of Africa Fashion Week Nigeria 2017. 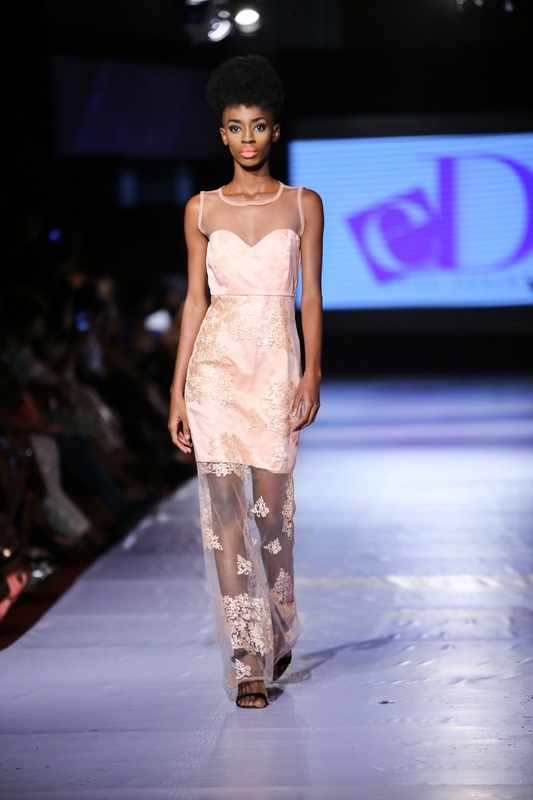 The designer kept it minimal and simple with lace, see-through pieces and satin. 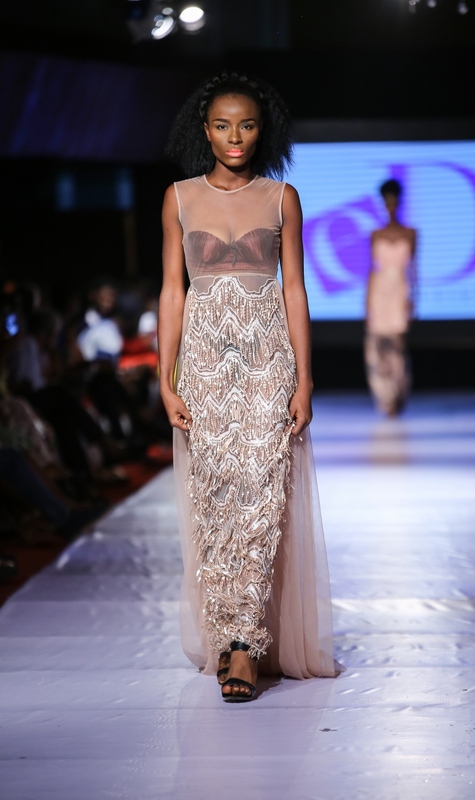 While keeping the tones warm.